So like everyone else I know right now, I have a few very good friends looking for work in the Tampa Bay market. It’s a scary time right now and it’s good to keep up on what jobs in the Tampa Bay Meetings market are available…especially in the Tampa, FL hospitality industry. I check the normal online places on a regular basis for jobs at Tampa Bay Resorts or at the Convention Center Tampa but recently I came across a site that was not so expected. Did you guys know that Tampa Bay & Company has a page that lists job openings for those of us in hospitality. It was so cool to already have jobs narrowed down and not have to search through page after page of ridiculous “work from home” scheme jobs before I got to something legitimate. There are listings from Tampa Bay Hotels and even some Tampa Bay Resorts. There are several jobs at hotels for people with experience in sales and even jobs through the Hillsborough County Bar Association. 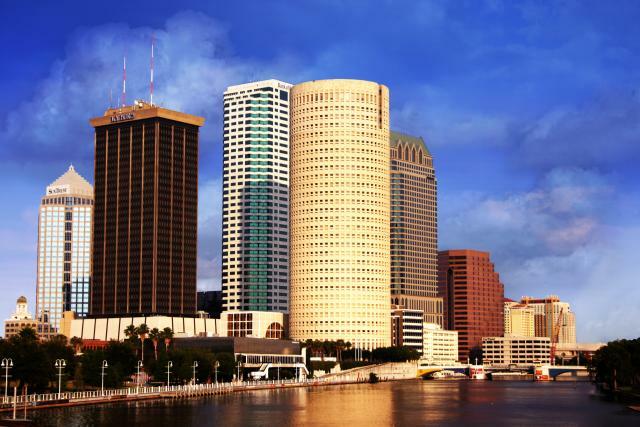 You may be surprised by the variety of listings through Tampa Bay & Company. I knew they had a broad base of Tampa Bay Partners but I did not realize they could post jobs too. If nothing else, add the link to your regular search and see what other Tampa Bay Hotels, Resorts or Attractions are looking to fill positions. You never know when you may find that perfect job for a good friend. Or even better…that perfect job just for you.